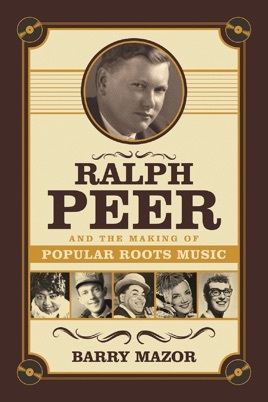 This book tells the little-known story of one of the most important figures in the early days of the "music industry". 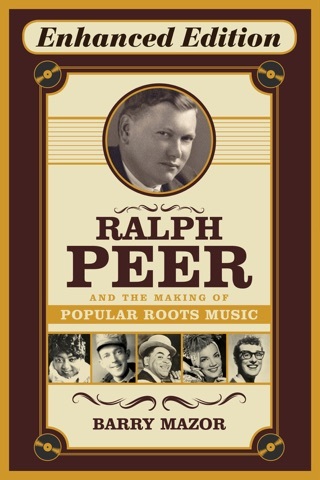 From the 20s-60s, Ralph Peer made it his life's work to support the music that was left of center such as hillbilly/country, black and Latin music and in the process pioneered what today we would call "crossover". 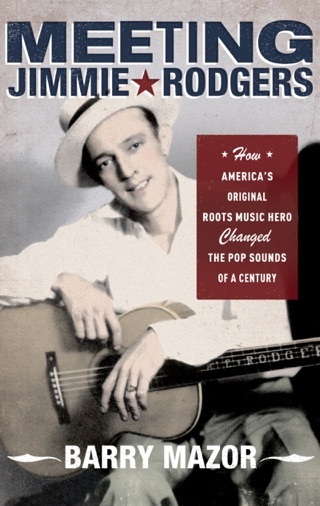 For those of us fascinated by music and the music industry, this is a great read about how it all started!